The other week I received an email from Mat G at Barbour to say that I had won £1000 worth of Barbour clothing, from the Land Rover range. This is a great win! 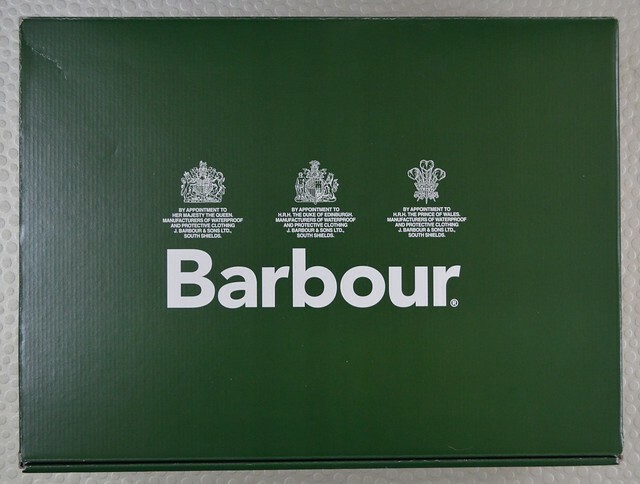 I spent a little time browsing the range of items available on the Barbour website, deciding what I wanted, before emailing him back with the details of my choices. Just over a week later a box of goodies arrived at my door. 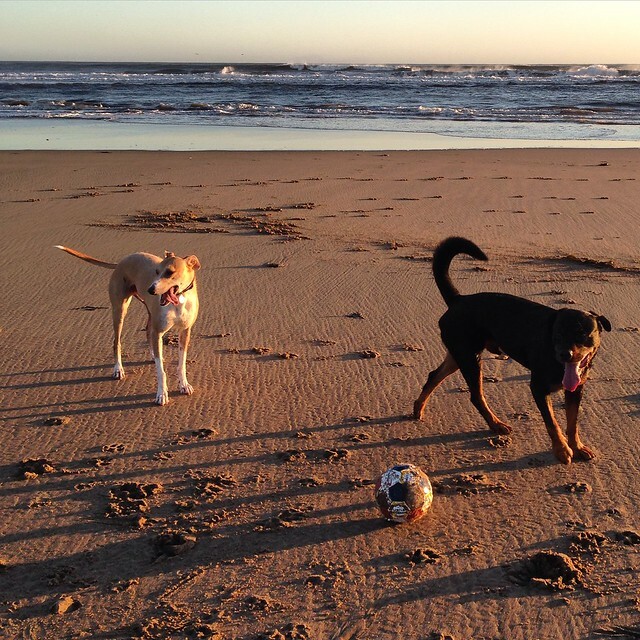 On Sunday we decided to go down to Crimdon Beach with Barley and Porter for a mini photoshoot. It was freezing cold, which made me happy that I had won some warm clothing and not shorts and a t-shirts. Hahaha! 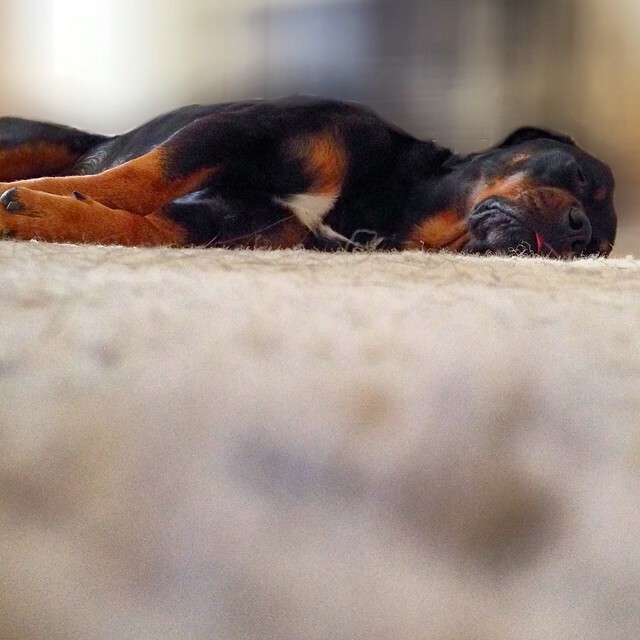 I think Porter our rescue Rottweiler was a little miffed that there was not a dog coat included in the win for him. 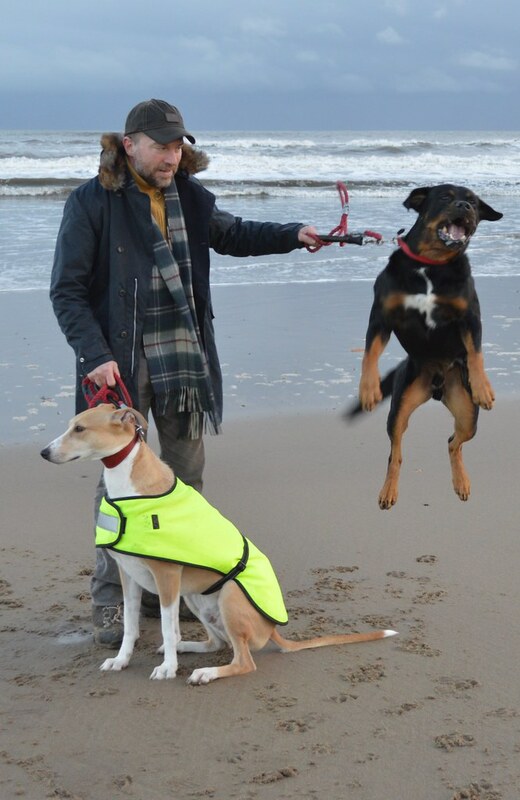 I’m sure Barley our rescue Lurcher would also have liked a nice new coat, but he was too busy eyeballing dogs further along the beach to show his disappointment. The items I chose from the Barbour Land Rover collection included, The Barbour Driving Coat (£599): This is a heavyweight Oban waxed cotton coat with a detachable collar, and jacquard and wool lining. 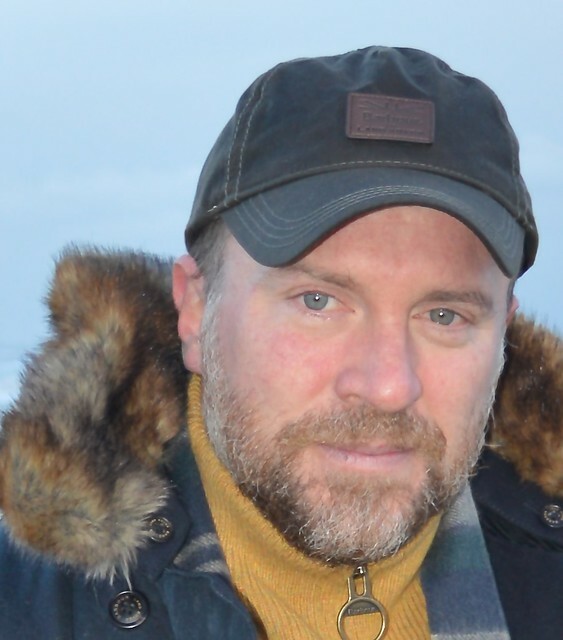 It is now my default winter coat. It is well made, will withstand the elements here in County Durham, and more importantly withstand the dogs lively antics. 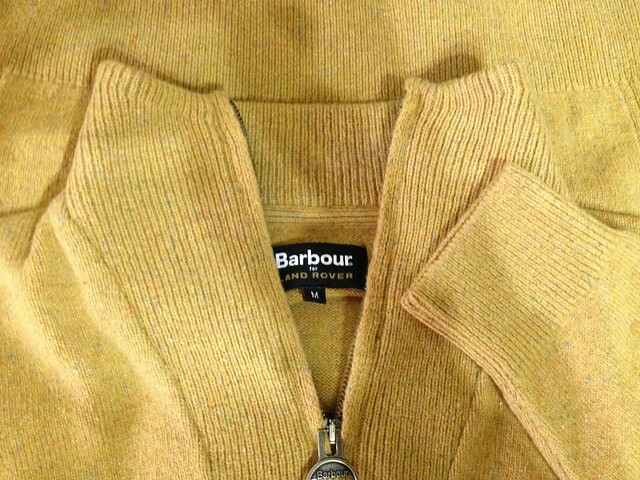 Barbour Clearwell Knitted Blazer (£199). Barbour Richardson Half Zip (£119). 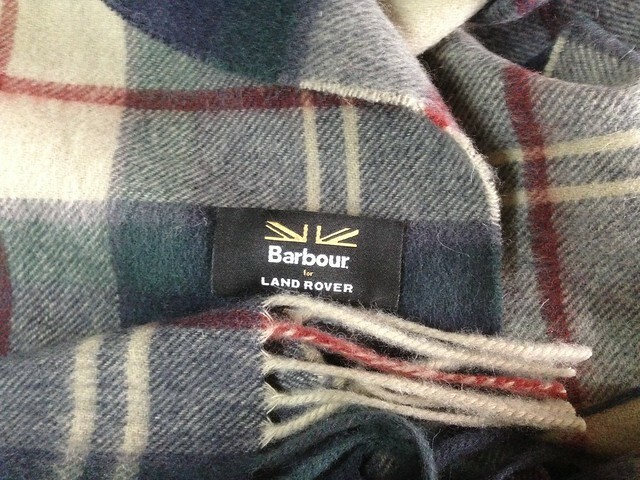 Barbour Land Rover Lambswool Scarf (£44.95). The scarf is a very timely result. Previous to winning this Barbour scarf, the scarf I usually wear, which I purchased in Sarajevo, Bosnia is now looking a bit thin and worn, but it has done me proud, and I’m sure my new one will last for a long time too. Barbour Land Rover Wax Sports Cap (£34.95). 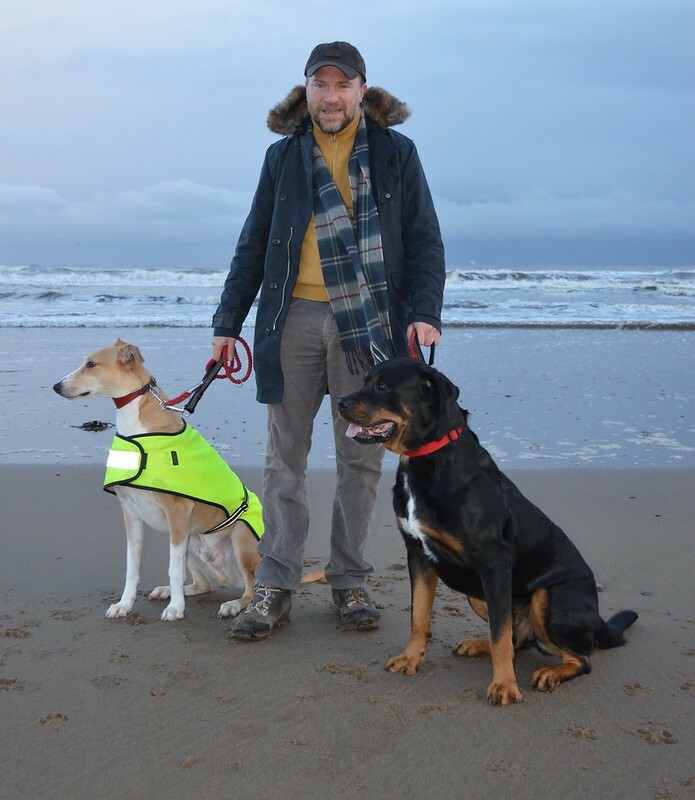 We tried our best to get some decent shots of my lovely new clobber, but with two mental dogs and arctic conditions, it wasn’t an easy task. The dogs didn’t want to wait around while the photos were being shot, they wanted to run, and not just for fun but to get warm too. 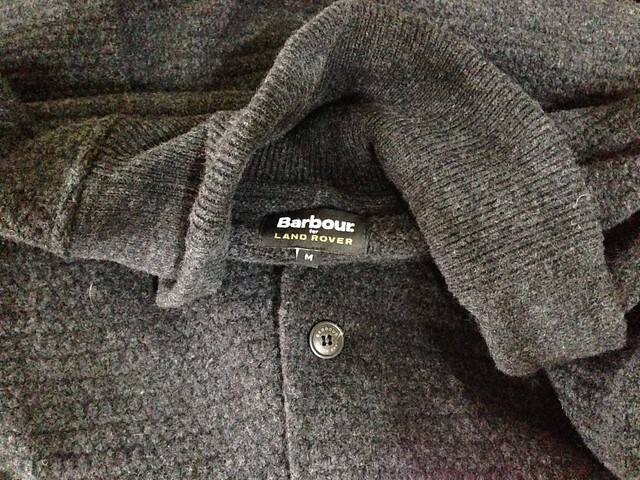 At least I was nice and warm in my new jumper, coat, scarf, and hat – Thank You very much Barbour! This entry was posted in Fashion, Stuff I've Won and tagged Barbour on November 23, 2015 by Richard. This entry was posted in Email Scams, Romance Scams on November 23, 2015 by Richard. During our morning walk with our dogs Barley and Porter we passed by The Spice of India take-away on Seaside Lane in Easington Colliery. 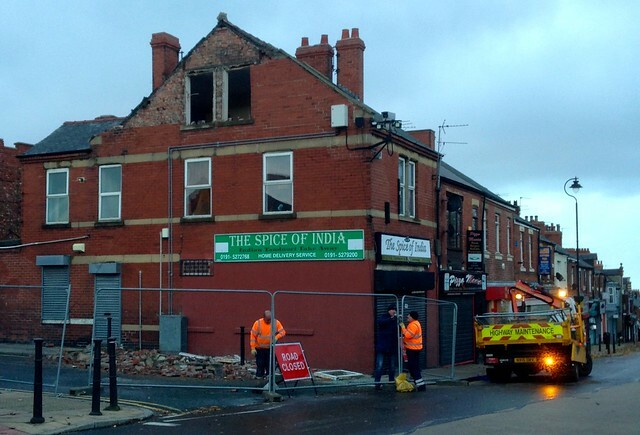 During the night a section of brick work on the top of the building had peeled away and crashed onto the road. It is a busy junction, so it is lucky that no one was hurt. This entry was posted in Easington Colliery and tagged Easington Colliery on November 21, 2015 by Richard. My fine crop of NuMex Twilight and F1 Vampire Chilli Peppers. I have 2 plants of each, but this year only a very small crop. I did seed them a bit late and the Sun was an infrequent visitor during the mid to late Spring. Next year I’m seed earlier and chant for sun. 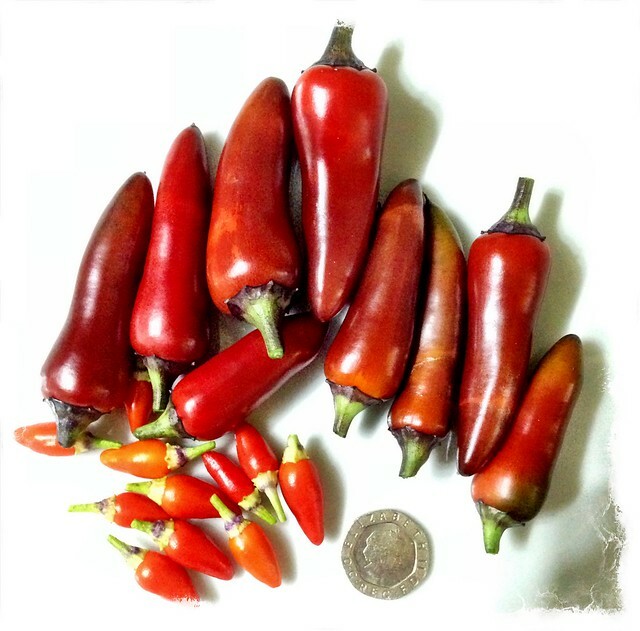 This entry was posted in Kitchen Garden and tagged F1 Vampire Chilli, NuMex Twilight Chilli on November 21, 2015 by Richard. This entry was posted in Email Scams, Romance Scams on November 16, 2015 by Richard. Dear Concern My name is Ricardo A Christian and I work as a HR Manager} at an enterprise named Platinum, LLC. We now have vacancy for Personal;Virtual Assistant.So we are seeking. After reviewing your profile we found it quite impressive and would offer you to be a part of friendly group.So, I am going to explain you all about Personal Virtual Assistant. We want you to maintain the best quality of the work you will be doing as a Personal&Virtual Assistant.Below mentioned are your job responsibilities while you will be working with us: – preparing, arranging or assembling and analysing or inquiring – Data entry and project research as needed using the Internet ex: – Find top 3 money managers that have written books with contact phone numbers and addresses – Shopping and acquisitions includes providing thoughtful ideas, locating and purchasing, wrapping and delivering as needed – Arrangements for VIP or out-of-town guests includes ideas, research, scheduling and booking, communication and follow-up as needed – Entertainment arrangements includes ideas, research, scheduling and booking, communication and follow-up as needed see also Event Management You will be working for 5 days a week on standard tasks, mostly from home, you get $2,750.00 as your monthly salary, $33,000 Annual Salary, bonuses from clients and paid 30-Day test period. In order for you to get this offer you need to work approximately few hours a day.email: platinumllc@mail.com We expect you to be ready to work shortly. Other than that please DO NOT REPLY to this email if you are not interested to start shortly. Thank you and have a great day! This entry was posted in Email Scams on November 14, 2015 by Richard. On the first day of September a Dear Lizzy paper crimper arrived in the post, which I’d won on Craft Beautiful?. I’m sure it will make a good gift for one of our crafting friends. 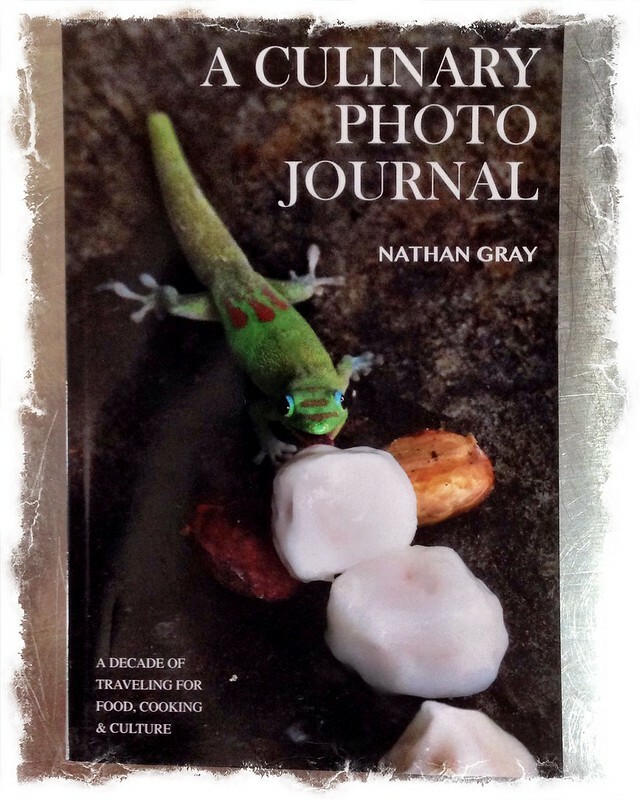 In the second week of September a copy of A Culinary Photo Journal: A Decade of Traveling for Food, Cooking and Culture by Nathan Gray arrived in the post. In the middle of September a number of books turned up within a few days of each other. 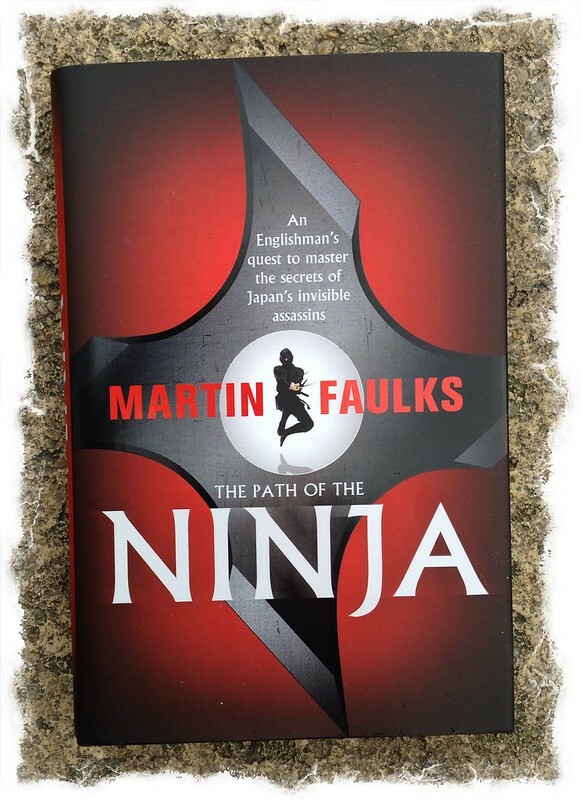 The first book to arrive was The Path of the Ninja by Martin Faulks. 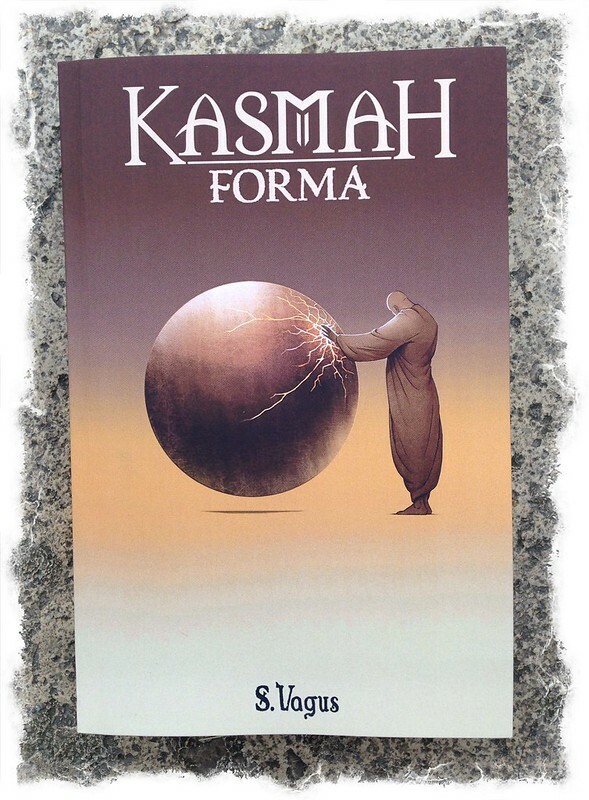 The next book to arrive was a copy of Kasmah Forma by S. Vagus. 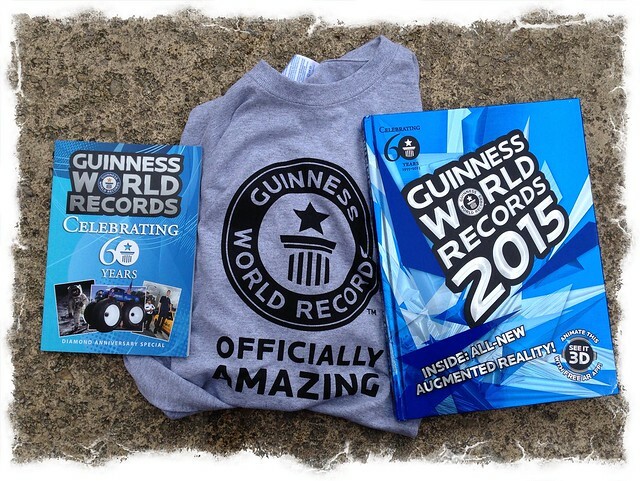 Then on the 22nd of September a copy of Guinness World Records 2015, along with a copy of Guinness World Records: Celebrating 60 Years, and a t-shirt arrived. On the first of the month a big box of goodies arrived. 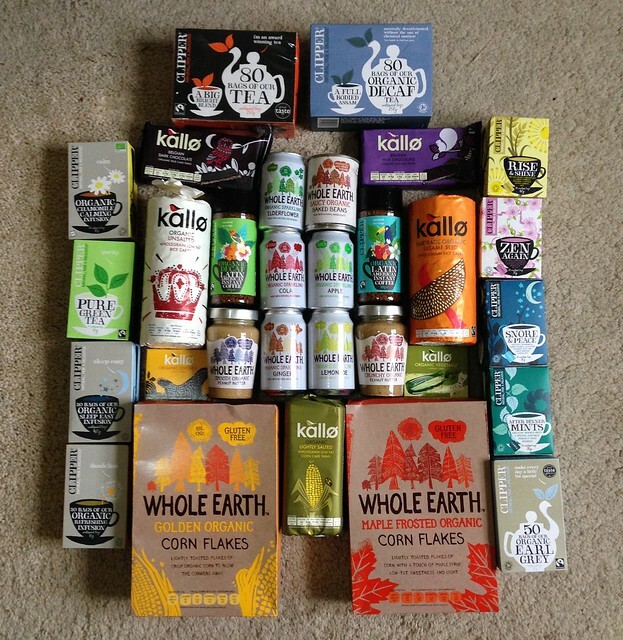 It was packed full of Clipper teas, coffee, Whole Earth drinks, Whole Earth peanut butter, Whole Earth Organic cornflakes, and various Kallo products; rice cakes, stock cubes. I don’t think we will need to be buying tea anytime soon. During the second week of October a number of prizes arrived in the post. 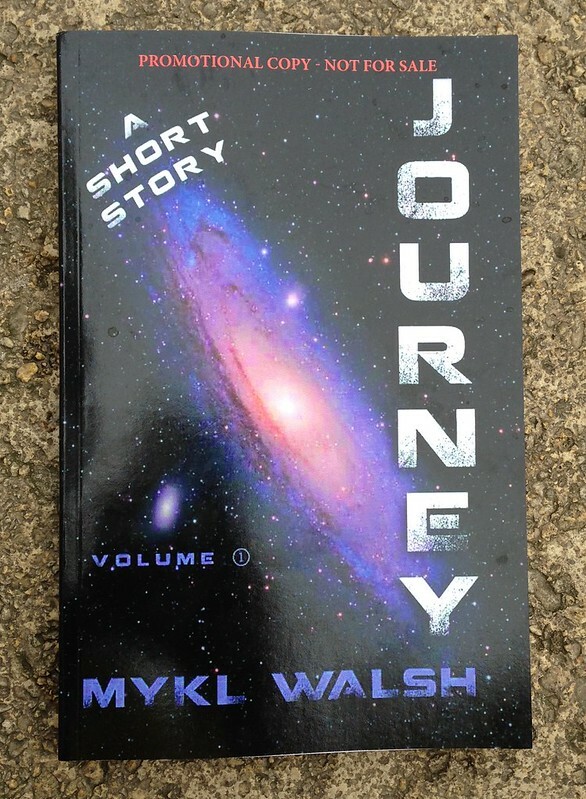 First to arrive was a copy of Journey: Secretagentman by Mykl Walsh and Richard Saunders. 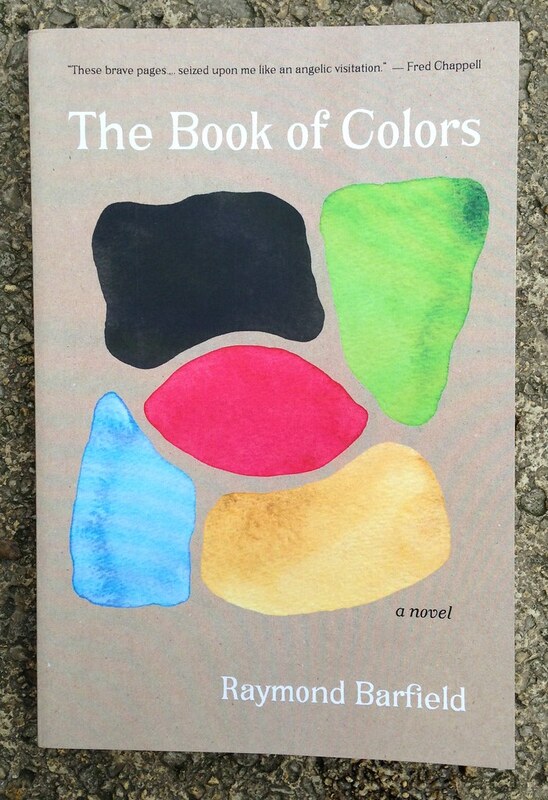 The next book to arrive was a copy of The Book of Colors, a novel by Raymond Barfield. 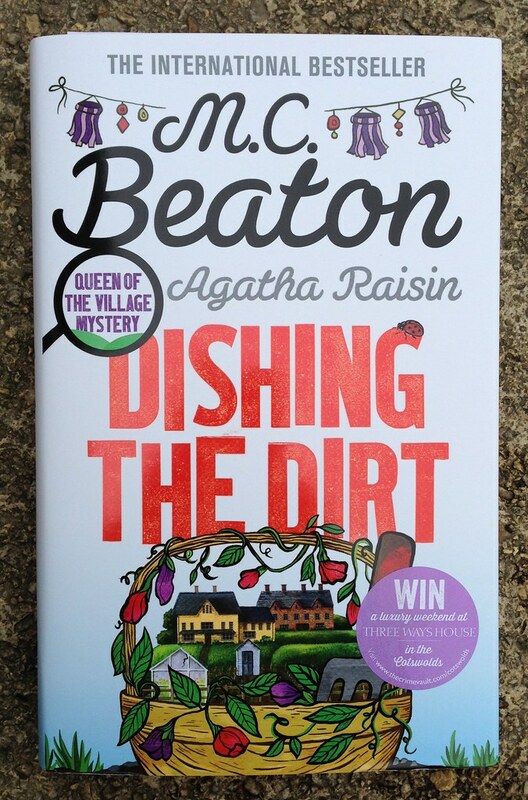 The next book to arrive was Agatha Raisin: Dishing the Dirt by M.C. Beaton. 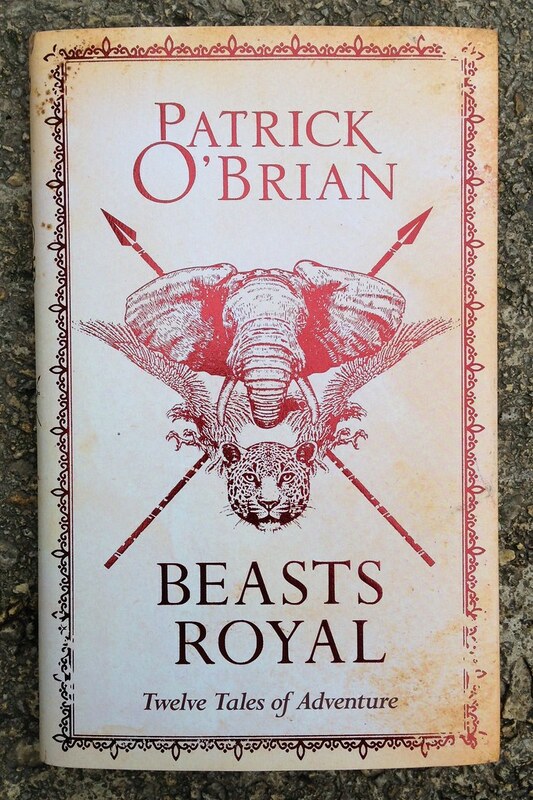 Then a copy of Beasts Royal Twelve Tales of Adventure by Patrick O’Brian arrived. 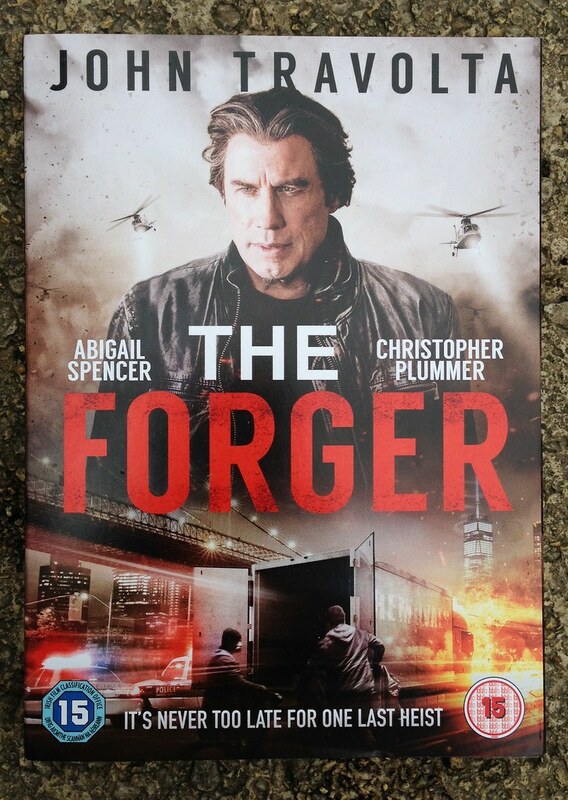 Last but not least to arrive in the second week of October was a DVD copy of The Forger starring John Travolta. 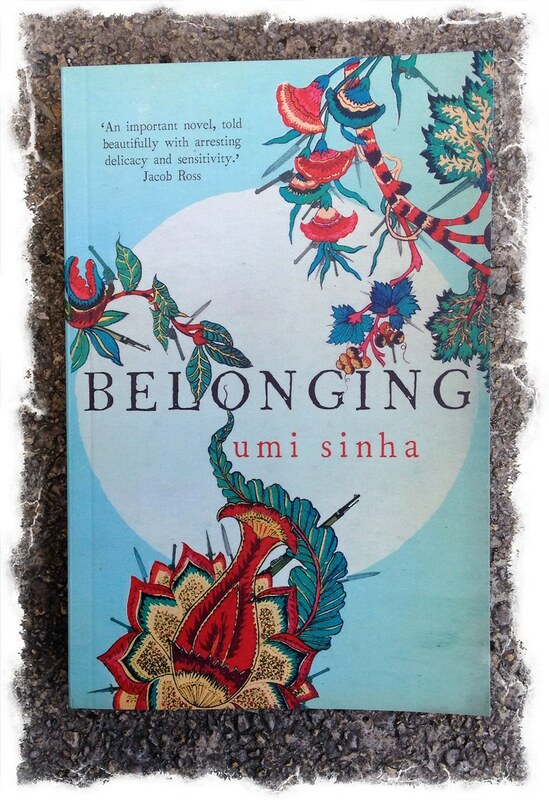 During the third week of October a copy of Belonging by Umi Sinha arrived in the post. Next to arrive in the post was a bundle of DVD’s that I won from the BFI. 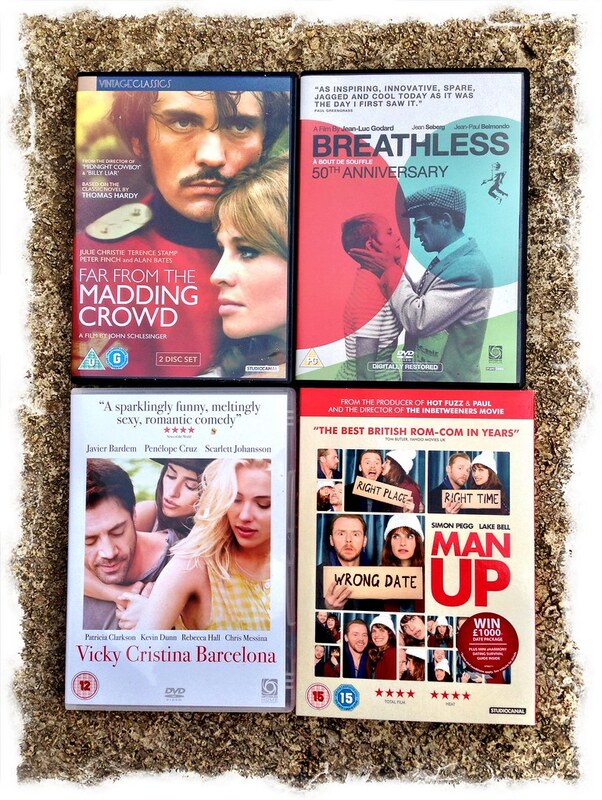 The films are, Man Up staring Simon Pegg and Lake Bell, Breathless staring Jean Seberg and Jean-Paul Belmondo, Far From The Madding Crowd staring Julie Christie and Terrance Stamp, and Vicky Cristina Barcelona staring Javier Bardem, Penelope Cruz, and Scarlett Johansson. Total prize value to date: £3684 (from 1st September 2013). This entry was posted in Stuff I've Won on November 13, 2015 by Richard. 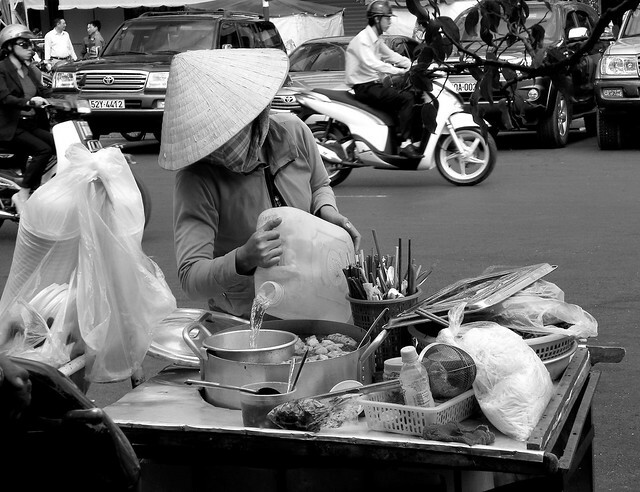 A street food seller in Saigon (Ho Chi Minh City), Vietnam. This entry was posted in Random Travel Photos and Videos and tagged Ho Chi Minh City, Saigon, Street Food on November 9, 2015 by Richard. 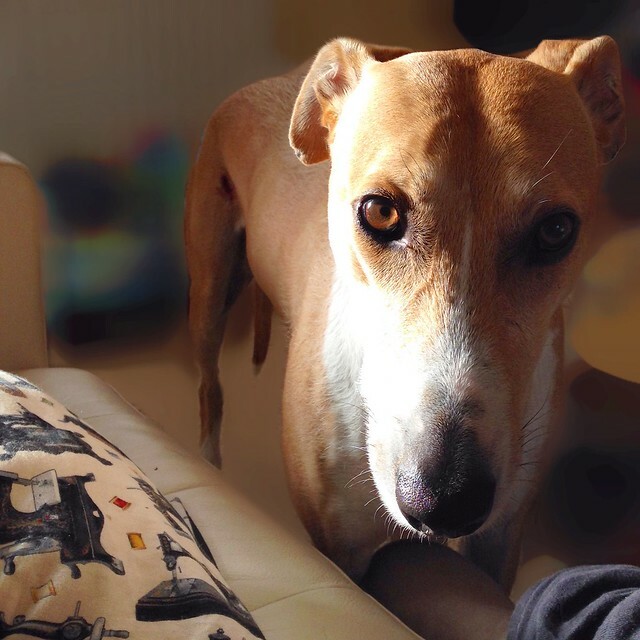 Just a few pics taken by Mrs.R or our Rottweiler and Lurcher. 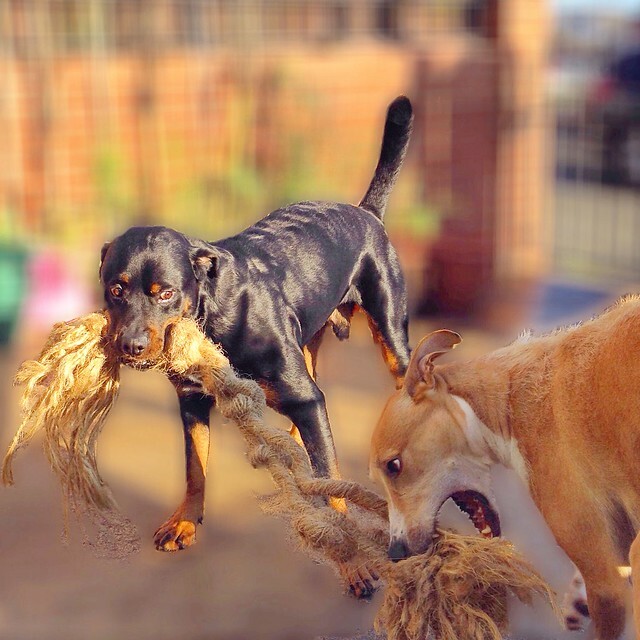 This entry was posted in Barley the Lurcher, Porter the Rottweiler and tagged Lurcher, Rottweiler on November 9, 2015 by Richard. This entry was posted in Email Scams, Romance Scams on November 7, 2015 by Richard.